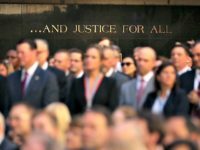 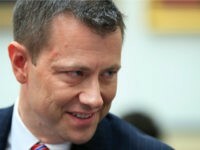 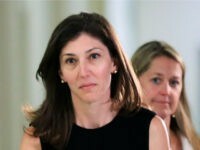 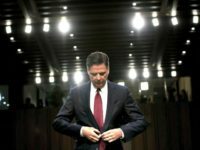 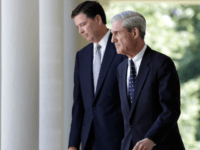 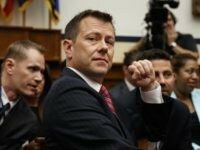 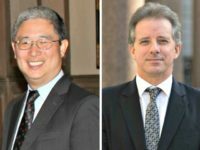 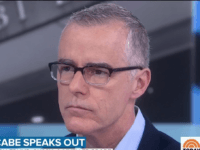 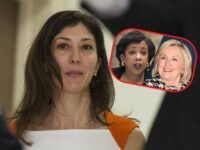 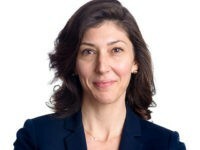 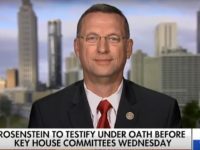 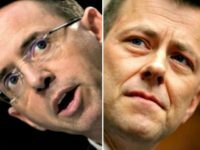 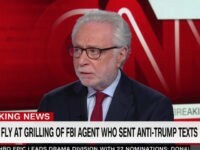 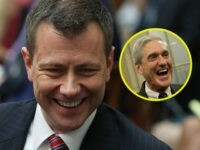 Former FBI lawyer Lisa Page admitted under oath that a text exchange with FBI agent Peter Strzok meant that “it still existed in the scope of possibility that there would be literally nothing” to the Russia collusion story on the eve of Robert Mueller’s appointment to investigate that issue as special counsel, according to a Sunday Fox News report. 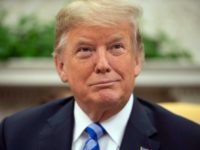 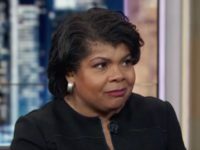 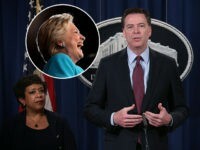 Fox News Channel legal analyst Gregg Jarrett, author of The Russia Hoax: The Illicit Scheme to Clear Hillary Clinton and Frame Donald Trump, described the “Trump-Russia collusion” as “an effort to undo the election.” He offered his remarks during a Wednesday interview on SiriusXM’s Breitbart News Tonight with Breitbart News Senior Editors-at-Large Rebecca Mansour and Joel Pollak. 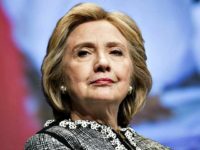 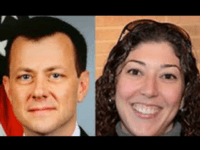 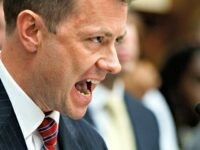 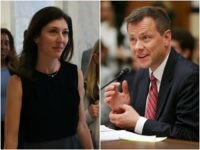 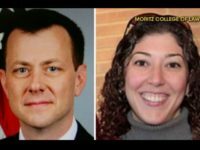 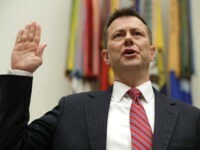 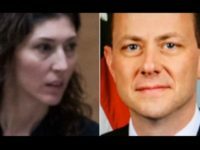 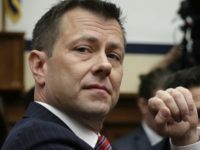 FBI special agent Peter Strzok’s testimony Thursday contradicted reports of Justice Department officials expressing concerns of blackmail over his extramarital affair with bureau lawyer Lisa Page. 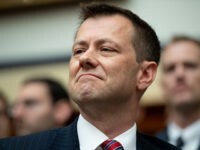 Peter Strzok went ballistic on Louie Gohmert after he called Strzok a “disgrace” and attacked him for cheating on his wife with Lisa Page.